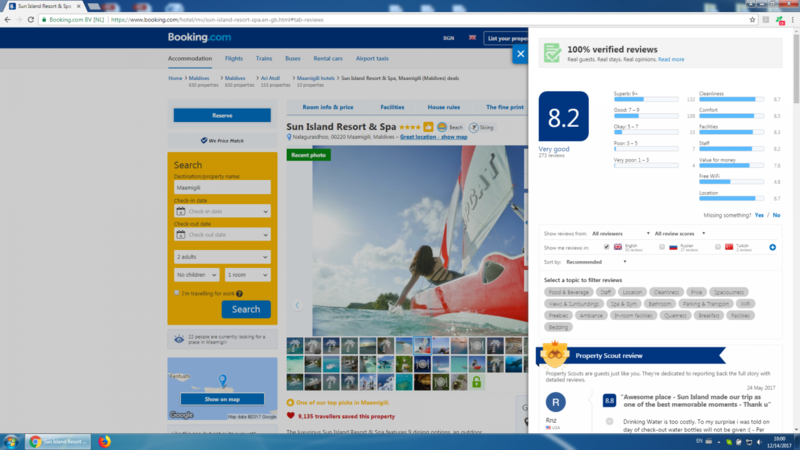 Booking.com ratings have gone crazy today (14 Dec 2017)! How is your hotel affected? Be that a bug or a change in the rating algorithm it is very likely that this affects you too!